The Emoji Bank is the perfect gift for any occasion. Birthday parties, holidays, or simply just because. 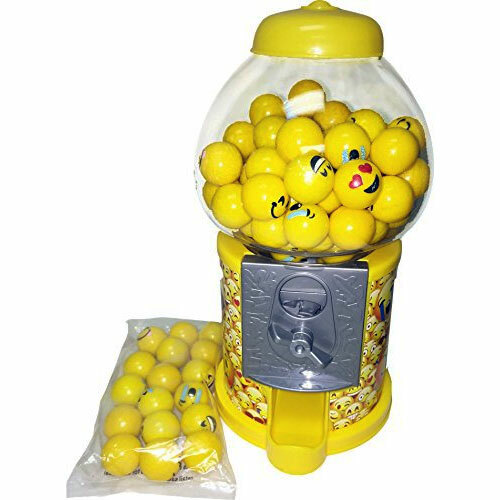 The bright yellow and colorful smiley face gumballs will surely put a smile on anyone's face.